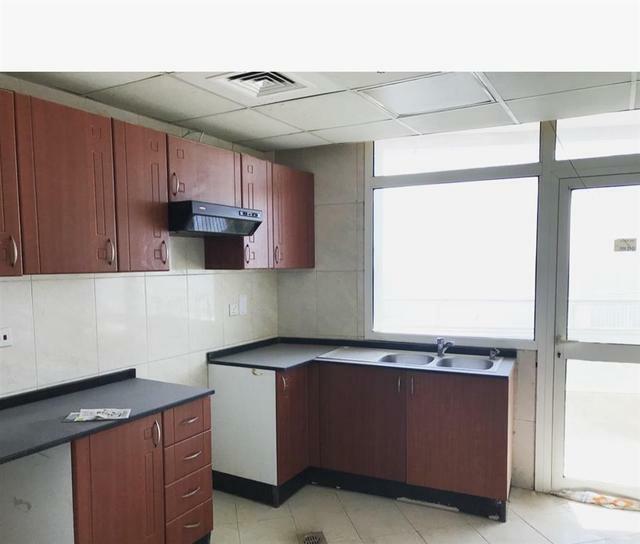 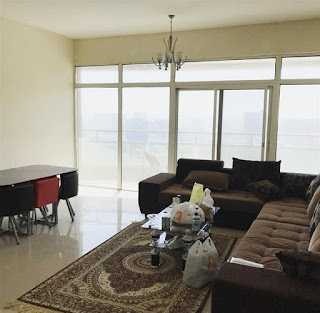 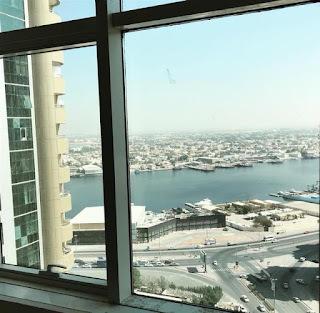 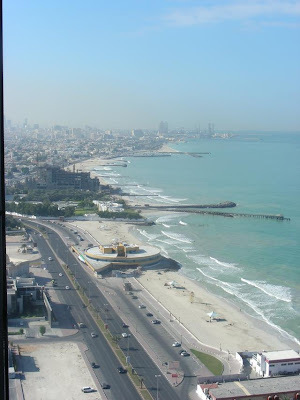 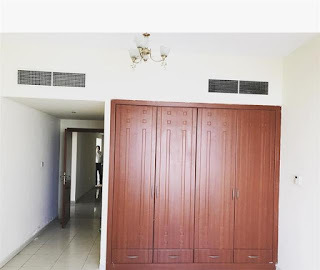 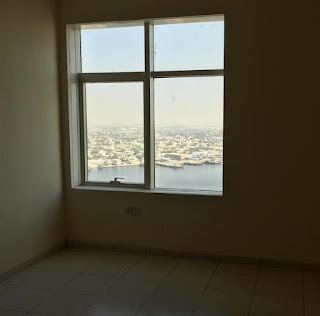 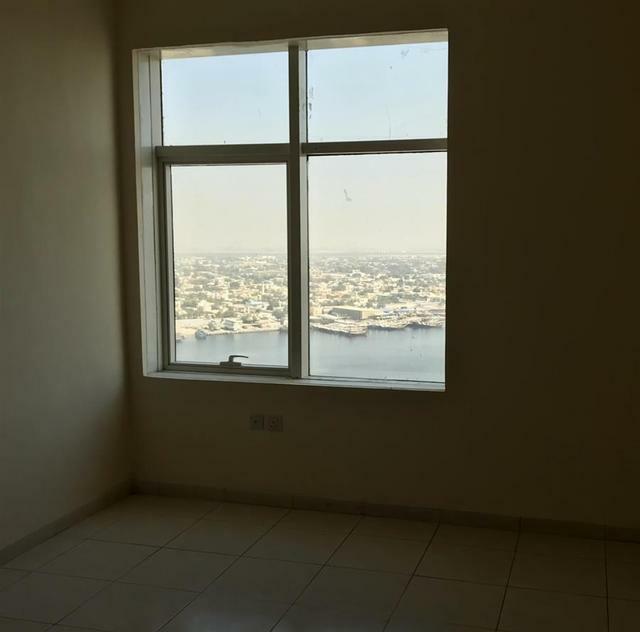 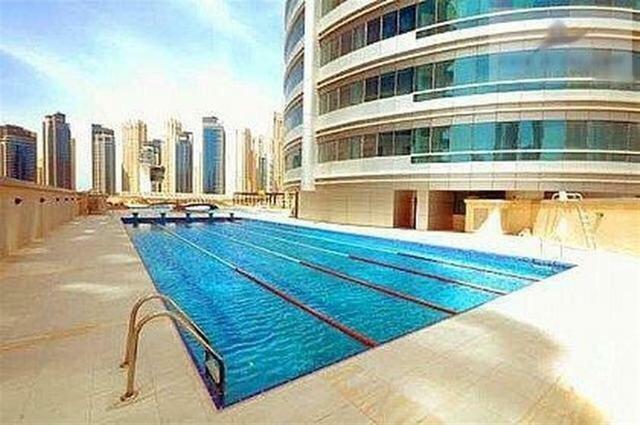 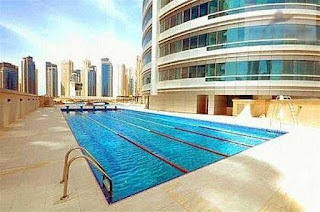 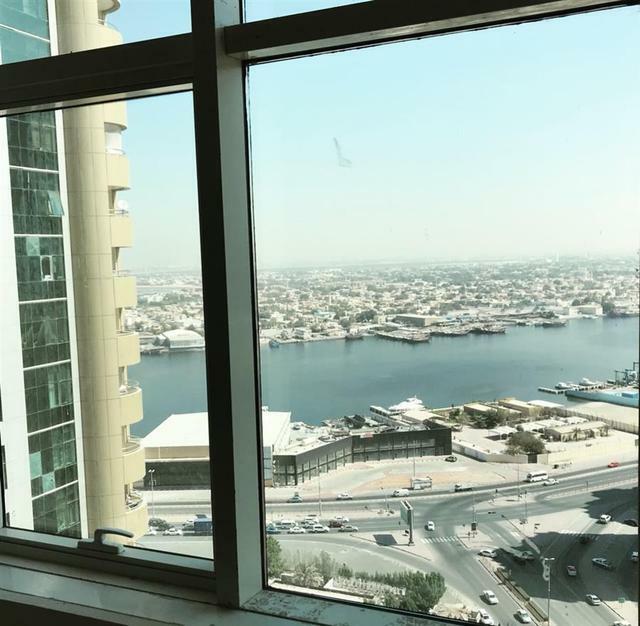 Flat for Rent in Horizon Towers Ajman | 2 BHK available | Middle Floor with Good View | Downtown Area of Ajman Big Size Flat | Fully Residential Project with All facilities available in the area. 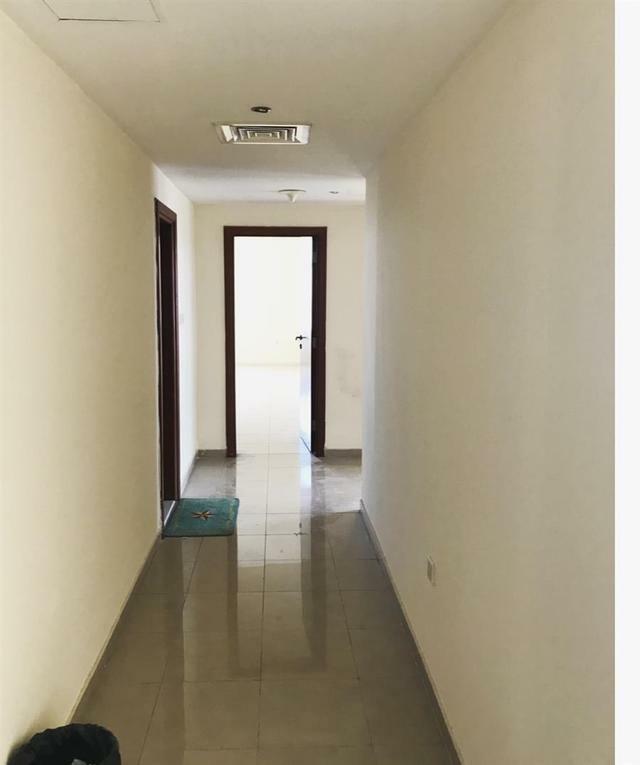 | Located in Al Rashidiyah Area, Close to All major roads across UAE. 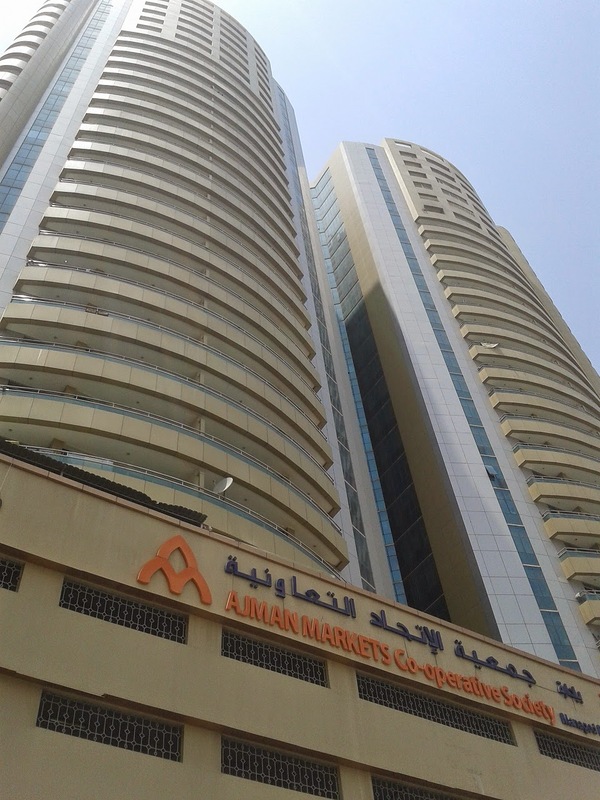 Contact Ajman Propery Finder for more details.